Are you ready for some football? 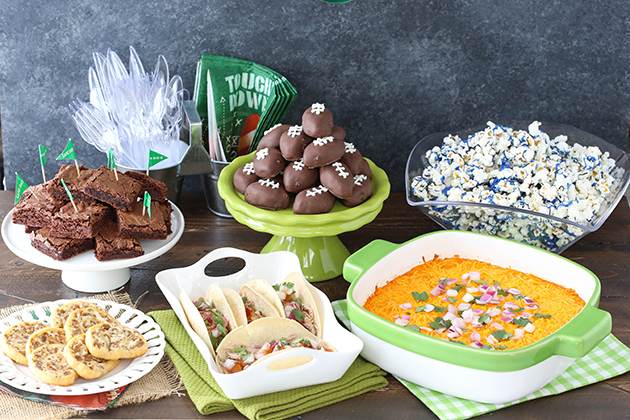 The Big Game is this Sunday and I’ve got some great ideas for your party. We love football and will definitely have the game playing in our home. Whether you watch for the game or for the commercials, you’ve always got to have good food. Every football party should have at least a little bit of buffalo flavor, so the first thing on the menu was some Buffalo Chicken Dip. 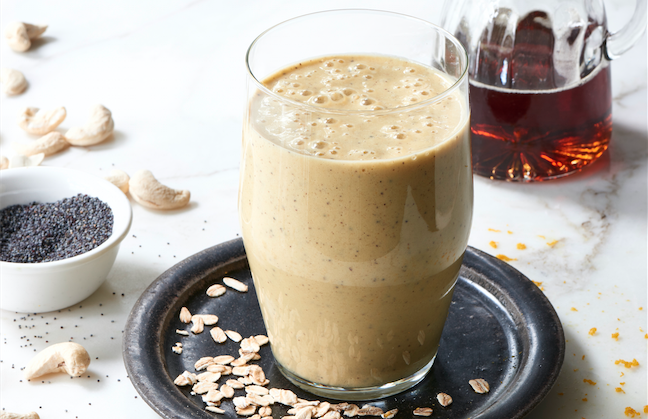 It’s a classic and so easy to make. 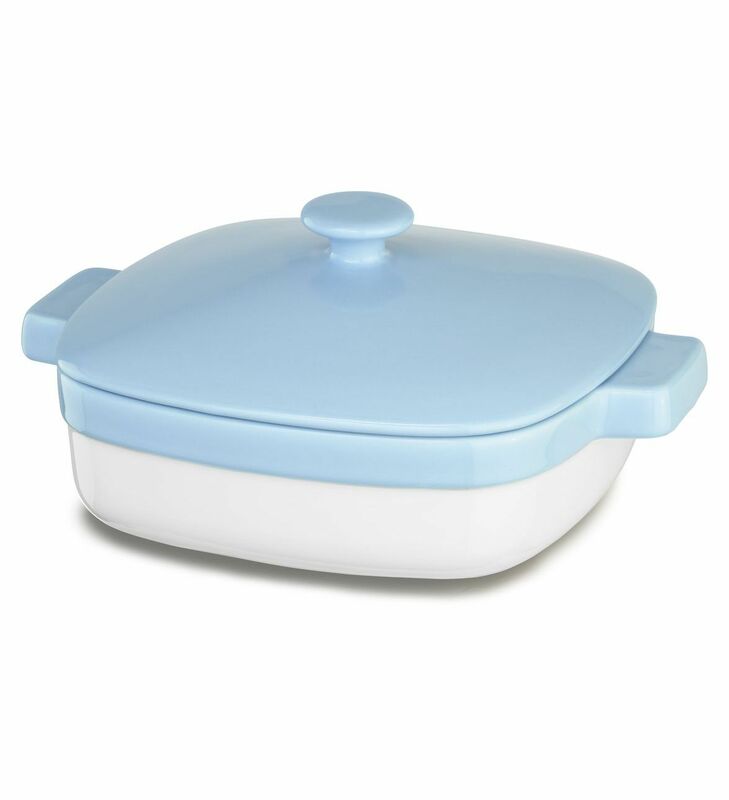 Plus, you can present it in this beautiful KitchenAid® Ceramic 2.8-Quart Casserole Dish. I love the green, hand-painted band around the edge of the dish. Better yet, the dish is so easy to clean. Also on the menu were these Sausage Cream Cheese Crescent Pinwheels; another classic that’s super easy to make. 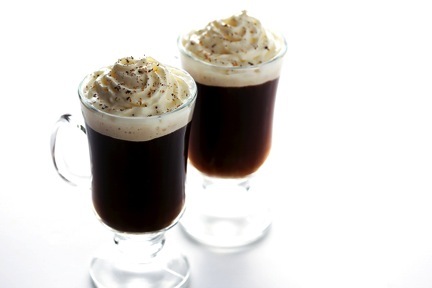 Plus, finger food and football just go together. To switch it up a little, I decided to make Asian Pork Tacos for the main dish. Tacos are simple to assemble and these Asian variations are some of my favorites. Plus, the pork can be made easily in your KitchenAid® Slow Cooker and shredded even more easily in your KitchenAid® Professional 6500 Design™ Series Stand Mixer. More on how to make the pork below. Every party needs dessert. These brownies are a go-to recipe and again, so easy to make (are you noticing a theme here?). You can decorate them with some fun football flags or even use frosting to pipe on laces to make them look like footballs. The best way to make the popcorn is to spread it out on a piece of non-stick parchment paper, then melt the chocolate candy and use a spoon to drizzle it over the popcorn. Once it’s dry, just break it up and it’s ready to go. These chocolate chip cookie dough footballs can take a little time to make, but they are a great festive treat for the big game. The cookie dough is eggless, so it’s totally fair game to eat as many as you want. Now that we’ve been through the menu, let’s talk a little more about those tacos. They are filled with shredded pork, red onions, cilantro and sweet chili sauce. I love them in corn tortillas, but flour tortillas would work as well. You can make the pork right in your Slow Cooker with just a can of root beer. Once the pork is cooked, just toss it into your KitchenAid® Stand Mixer. Using your flat beater attachment, turn the Stand Mixer on low and watch how easily it shreds the pork! 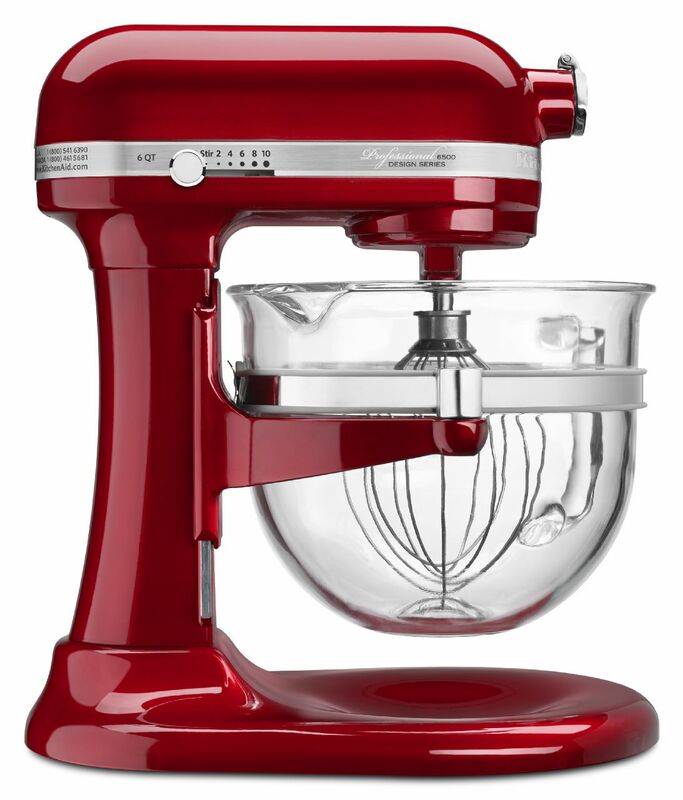 The great thing about this particular Stand Mixer is the glass bowl. It makes it easy to see how beautifully shredded the pork is. Once the pork is shredded, add it to your taco shells and add your toppings. I really do love these particular toppings, but you could customize the tacos however you like. You can either build the tacos ahead of time, or just set out a bunch of toppings and let everyone make their own. Okay, so I’ll ask again – are you ready for some football? Surely all this awesome food has you excited for your party. I know I can’t wait! Be sure to share your take on this Asian Pork Tacos recipe with us on Instagram using #MadeWithKitchenAid for a chance to be featured. 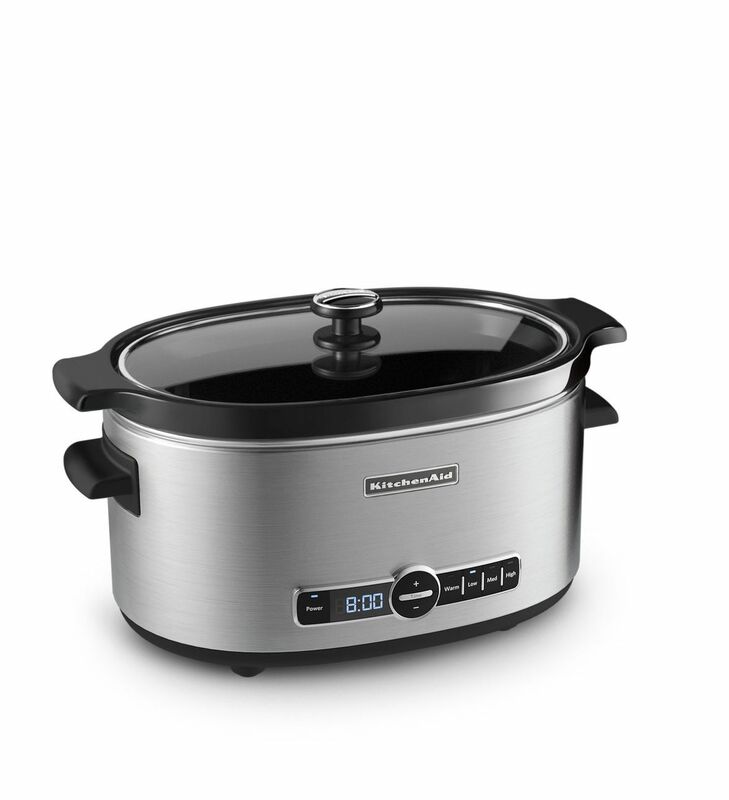 Prepare your KitchenAid® Slow Cooker. I like to use a Slow Cooker liner to make cleanup easier. Place the pork tenderloin in the Slow Cooker, then pour root beer over the pork. Set the Slow Cooker on low for 6-7 hours, until the pork comes apart easily. 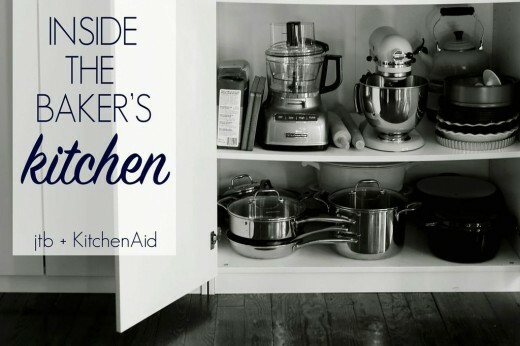 Once the pork is cooked, place it into the bowl of your KitchenAid® Stand Mixer. Using the flat beater attachment, turn the Stand Mixer on low to shred the pork. It should take less than a minute to shred. Fill your tortillas with the shredded pork and then add onion, cilantro and sweet chile sauce.